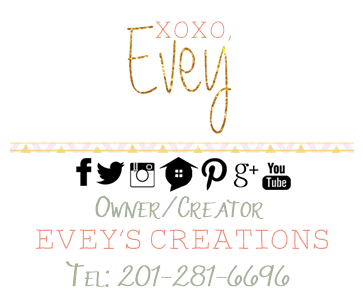 Evey's Creations: These are a few of my favorite GREEN things! 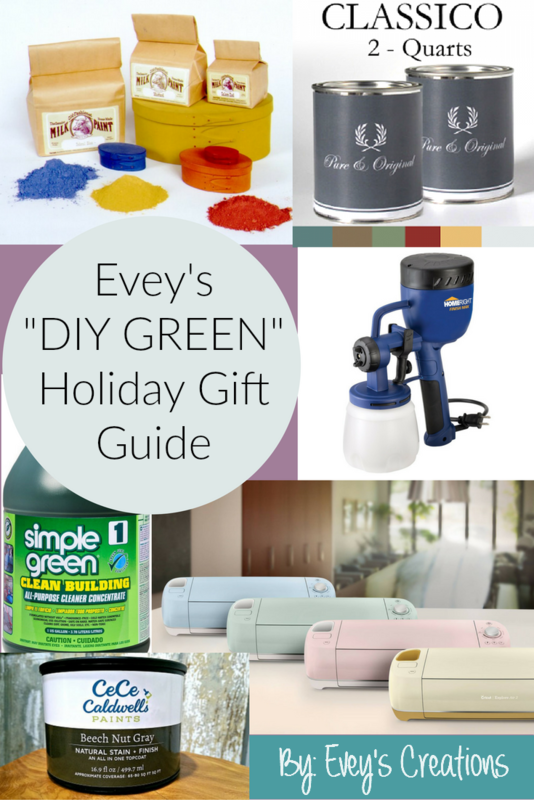 Evey's Holiday Gift Guide! These are a few of my favorite GREEN things! Evey's Holiday Gift Guide! Hey y'all! IT'S ALMOST CHRISTMAS (or Earth Day, or Mother's Day...or whatever day it is that you decide to go GREEN)! Some of us long for...well, other types of gifts. Some of us want to DIY, and DIY GREEN! 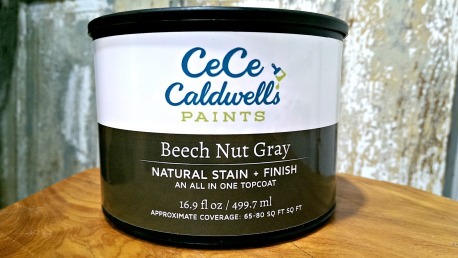 CeCe Caldwell's Stain+Finish is not only a natural stain, but actually contains a finish all in one and comes packaged in (yup, you guessed it) eco-friendly, recycled plastic containers and in five gorgeous colors. 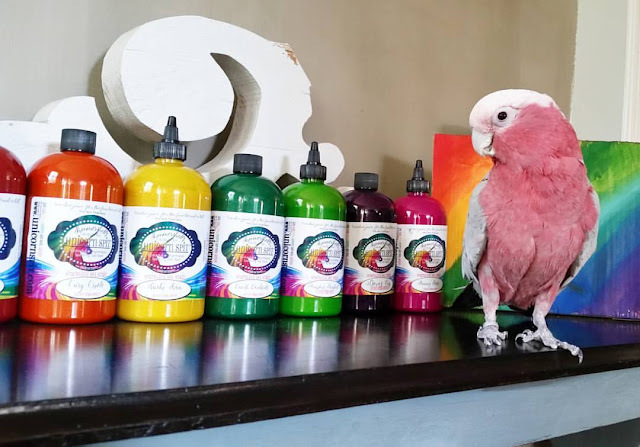 All of CeCe's products, including her bright and gorgeous (and truly all natural) Chalk+Clay Paints are amazing. Their stain+finish is no exception, and definitely my favorite stain product on the market. Lately, I've taken to their brand new color, "Beech Nut Gray". It's super dreamy alone but mix in a touch of their "Kukui" color and the combination makes me downright heady. ::smile:: You can order their products through any of their incredible retailers. Just input your zip code HERE and find the nearest one to you. You can also purchase it online through any of the awesome online retailers such as Doozie's Corner. 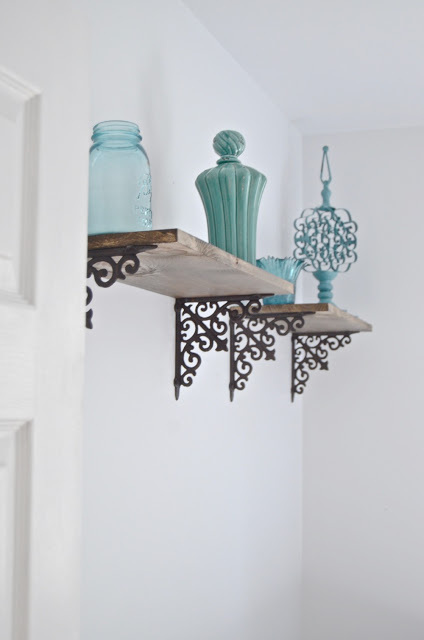 The Old Fashioned Milk Paint Co. makes me smile every time I use it. Why? 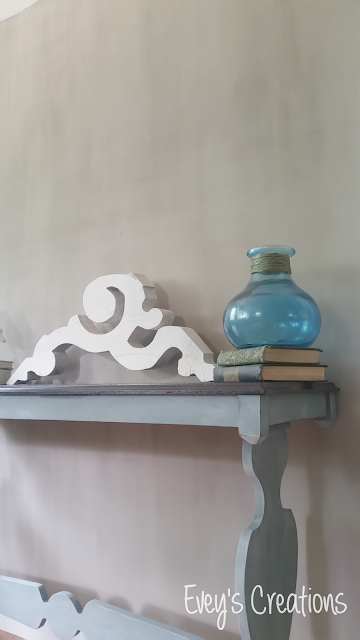 Well, for starters, it's a true milk paint and actually made from casein protein and earth pigments! Also, I'm secretly a shabby chic, chippy-loving fool! Nothing makes me happier than chippy furniture painted in OFMP. I promise you, it's super easy to mix and to use. 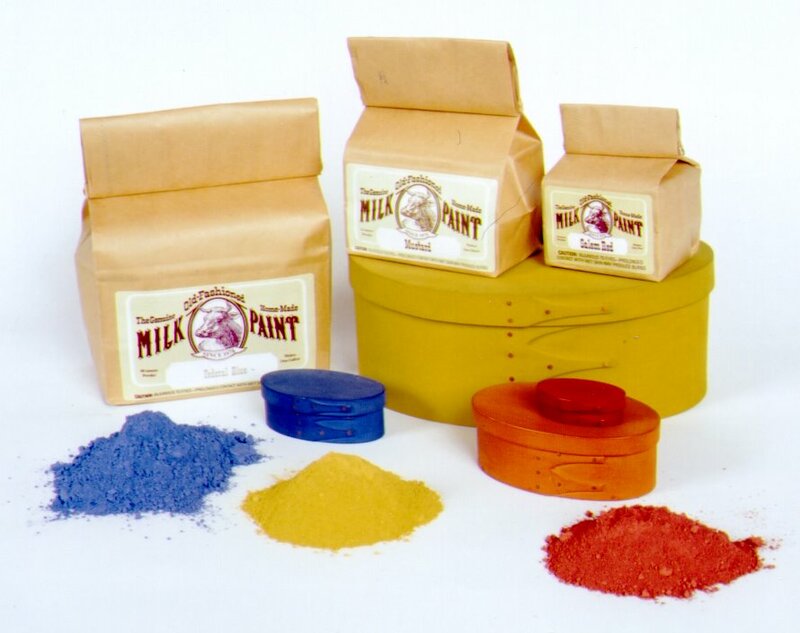 The rich earth pigments are just brilliant and you can even thin it out to use it as a stain. 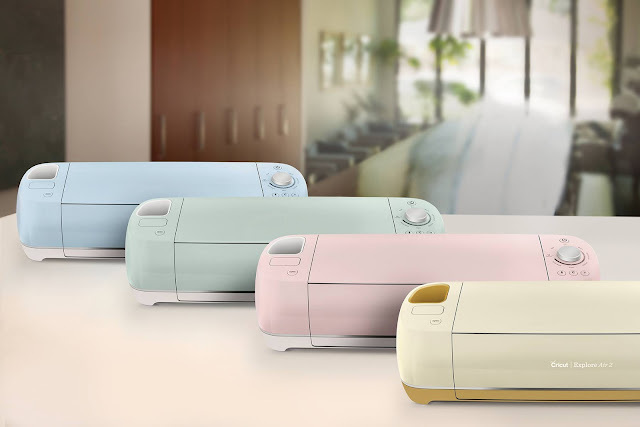 It's free of harmful polymers, latex and VOCs. It's also 100% biodegradable. 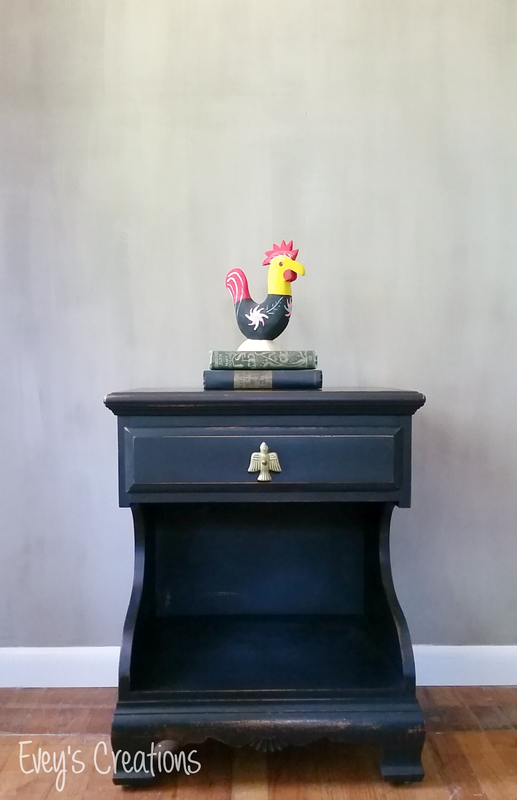 This gorgeous paint was actually awarded a USDA Biobased certification. Just recently, OFMP came up with a solution for a big problem facing fruit trees, go check that out HERE. I could sit here and talk OFMP ALL day, but I won't. You can read more on how to use it, what it is and a bit of its incredibly green and awesome history HERE. You can buy it directly from them online, via phone or through any of their dealers, both nationally and internationally. If you are interested in a discount on your first order, make sure to head over to the Official Question and Answer OFMP Group on FB! DURING ALL OF NEXT WEEK (4/27/2018-4/27/2018), please take full advantage of our "EARTH DAY IS EVERYDAY" special! Receive up to 20% on your full order for returning customers and up to 50% for first time customers! CHECK OUT OUR GROUP FOR MORE INFO ON HOW TO RECEIVE THAT DISCOUNT HERE: OFMP Q&A Group! My next product is a recent, new find and I am super excited to share it with you. I'll be doing my Family Room in their Marrekech line which looks almost like concrete! 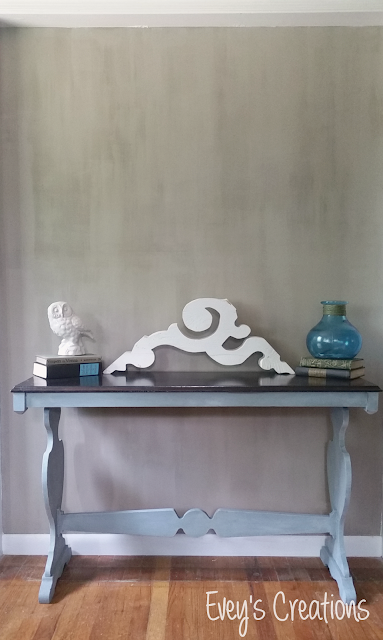 Stay tuned for more info on this paint and for my Family Room Update! Sparkling SPiT Stain Launching in January 2017! 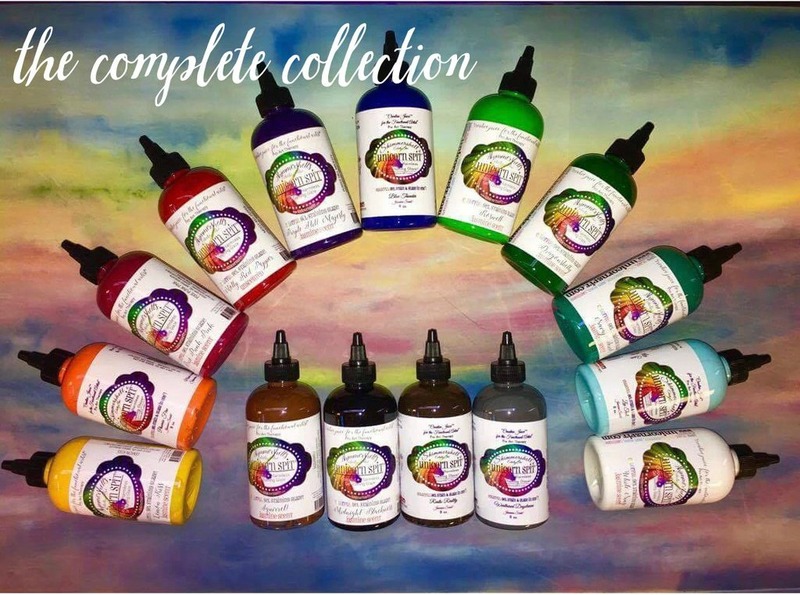 Their COMPLETE collection of the original 14 colors can be purchased here at a discounted price.You save when you buy them all. The stuff is amazing. You can do SO much with it! From staining to glazing...from wood surfaces to glass and metal...you can use it however your imagination guides you to! I just spent a week at SPiT headquarters helping to renovate their space with several other bloggers. Stay tuned for some posts on that and make sure you check out the official Question and Answer group on FB. If you have seen my "How to DIY Green" stage presentation at any Home Show or at the Country Living Fair, you KNOW that I live by the words "Prep is key". You may have also heard me mention this next product. Honestly, it's the BEST degreaser, especially for kitchens and it's GREEN! Next up is my favorite way to strip furniture, all the while being SAFE and GREEN! SOY GEL! Did you know that you can even safely strip lead paint with this stuff? Well, you can! It actually encapsulates the lead particles so that they are not released into the air or environment! 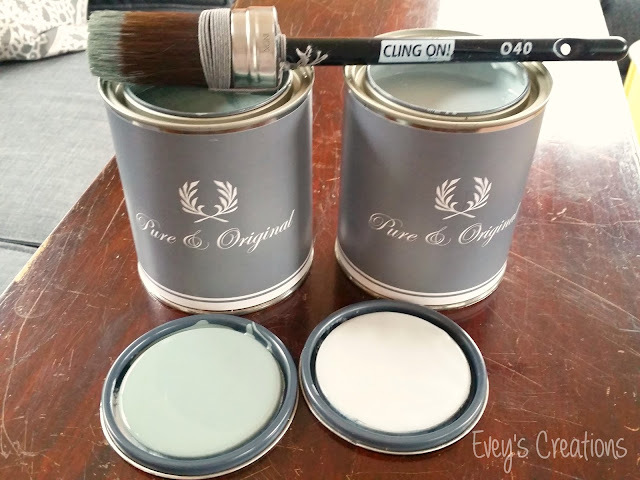 If you saw the photo above with my P and O paint, you might have noticed my favorite brush to paint with...the Cling On brush! It goes very well with my green paints and lasts forever, which reduces both waste and cost! This little one is great for detail work and blending! You can also buy them from retailers near you! I also LOVE my HomeRight sprayers! This one is on sale RIGHT now for only $50.94 so RUN before the deal is over! 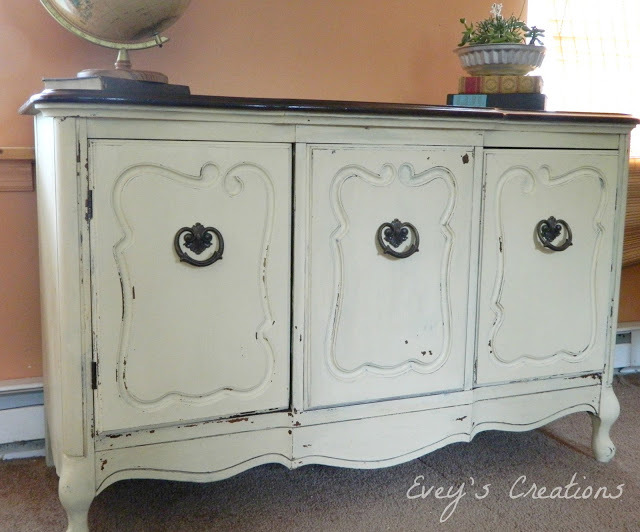 You can see how I spray my furniture in this blog post which details "How to spray (almost) EVERY paint on the market"! I also love my HomeRight Heat gun and you would be surprised the many GREEN ways you can use it! Go check out this blog post to see how. Of course...no Holiday DIY list of mine would be complete with out my new favorite toy, the Cricut Explore Air 2 or the Cricut Maker! While this doesn't qualify as a 'Green' product, it certainly can make some amazing GREEN projects! 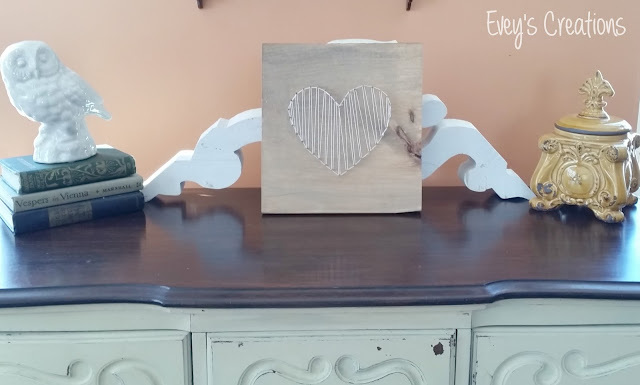 It's super easy to repurpose anything from old windows into wall art, reclaimed wood into signs and so much more! You can see some of my gift ideas for this year using my Cricut if you hop to this blog post. 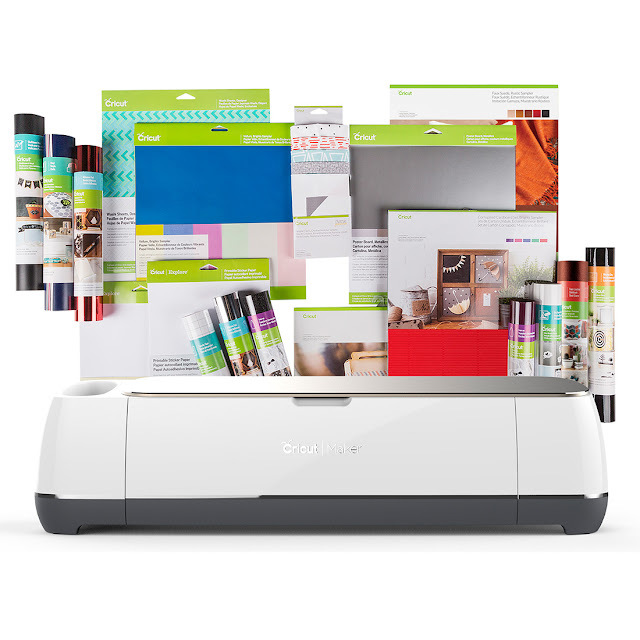 For the BEST deal, buy the Cricut Maker Everything Bundle HERE! This month you can save 40% off accessories and cutting materials! (excludes bulk, bundles, new). Ends 4/24.